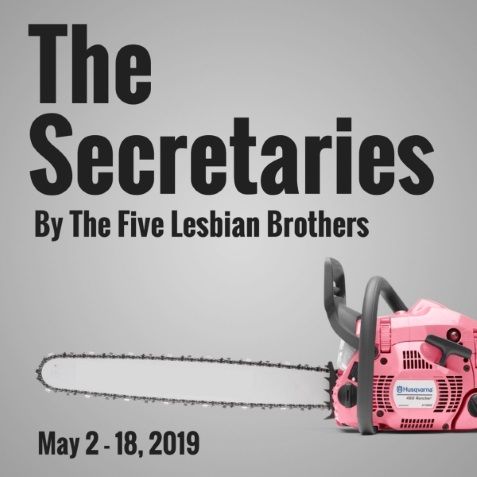 In the guise of satiric exploitation-horror, "The Secretaries" takes an unflinching look at the warping cultural expectations of femininity. Pretty Patty Johnson is thrilled to join the secretarial pool at the Cooney Lumber Mill under the iron-fisted leadership of sultry office manager Susan Curtis. But she soon begins to feel that all is not right—the enforced diet of Slim-Fast shakes, the strange clicking language between the girls, the monthly disappearance of a lumberjack. By the time Patty discovers murder is part of these office killers' skill set, it's too late to turn back!